Angelo Camerlenghi graduated in Geology at the University of Milano in 1984 and moved to Texas A&M University with a Fullbright fellowship to undertake a Master of Science in Geological Oceanography, in association with the Ocean Drilling Program (IODP) where he was a seagoing and shore-based technician. He returned to Milan to start a Doctorate Program on Mud Volcanoes in the Eastern Mediterranean, and he obtained the PhD in 1991. He then moved to OGS with a contract to work on the Antarctic Peninsula Pacific Margin, where he started research on gas hydrates and contributed as co-PI to the ODP Leg 178 scientific drilling expedition with the British Antarctic Survey. He became permanent researcher in 1997 and led the Geophysical data interpretation group until 2014. 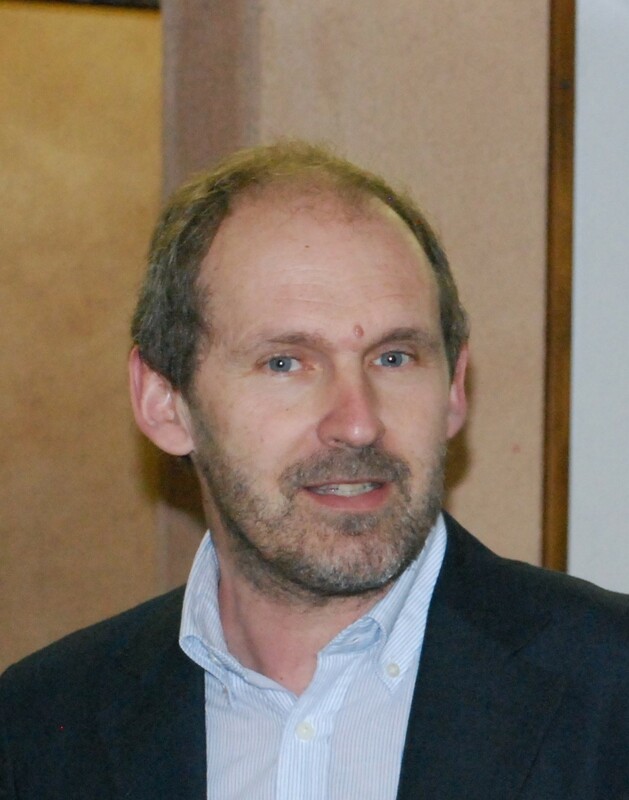 He moved to Barcelona (Spain) in 2014 with a permanent contract as Research Professor at ICREA, working at the Faculty of Geology od the University of Barcelona. He began a research line in the Arctic (North-western Barents Sea) within the International Polar Year, and on submarine geohazards. He returned to OGS as Research Director with the task of Director of the Geophysics Research Section in 2012. Since then his main research focus is the Mediterranean Salt Giant, leading the MEDSALT COST Action, and promoting scientific drilling in the Mediterranean Sea.